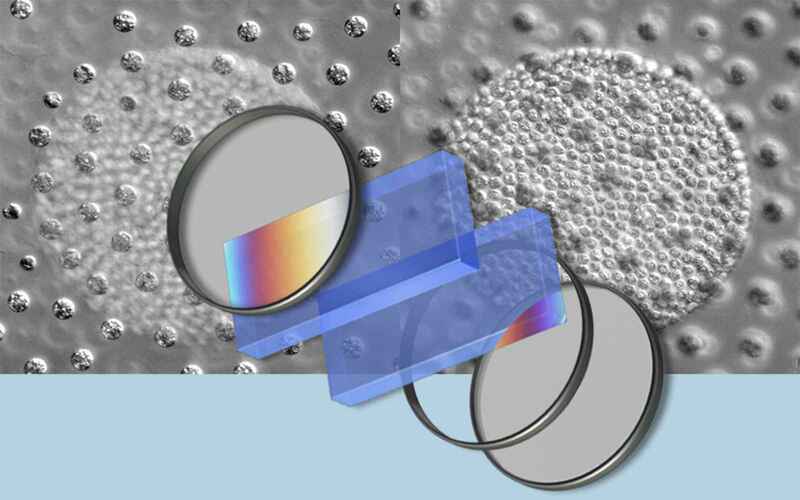 For hundreds of years optical microscopy was relegated to the diffraction-limited regime, unable to resolve details smaller than approximately 200 nm (in XY) and 500 nm (in Z). That limit has been shattered, spawning a number of techniques and culminating in the 2014 Nobel Prize in Chemistry being awarded to pioneers in super-resolution microscopy. We can now image with twice the resolution as previous with structured illumination microscopy (SIM), and about 10x greater resolution with Stochastic Optical Reconstruction Microscopy (STORM). Nikon microscopes have played a key role in the development of Assisted Reproduction Techniques (ART) from the very start; the world’s first in vitro fertilization (IVF) babies were conceived both in the UK and the US with the help of Nikon microscopes. 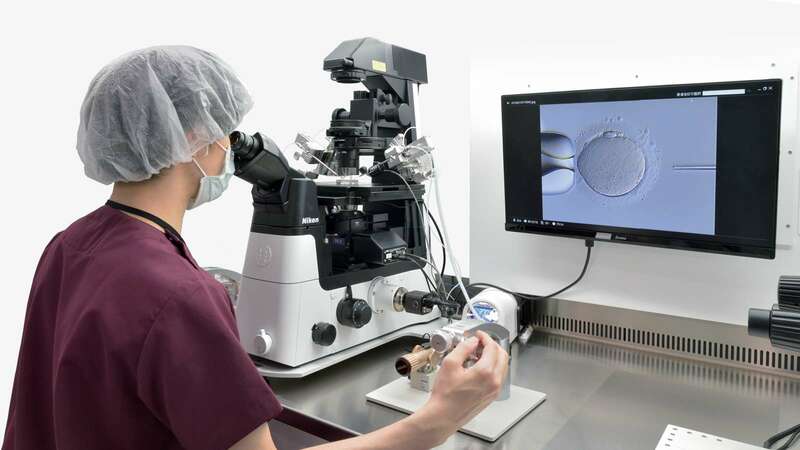 At the heart of Nikon’s offering in ART is an understanding of the needs of IVF today – excellent optical quality and cell-friendly imaging technologies which minimize environmental stress and optimize cell viability during imaging. 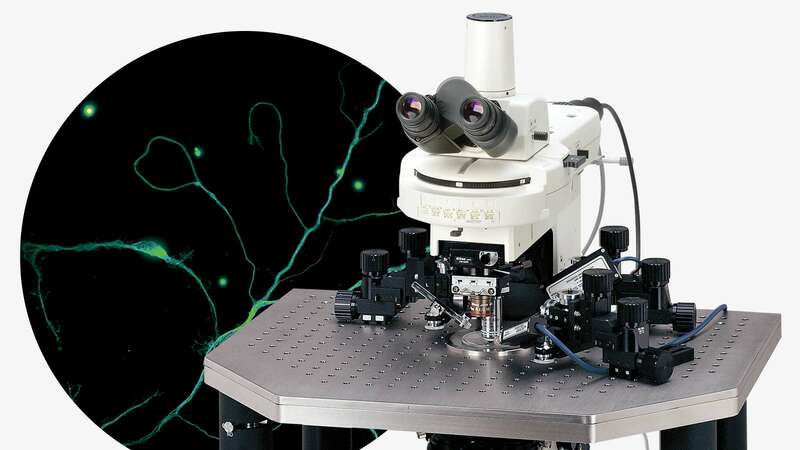 The neurobiological imaging landscape is rapidly shifting due to technical advances in established fields such as tissue clearing and multiphoton in vivo imaging, but also the emergence of exciting new technologies such as optogenetics and super-resolution microscopy. Nikon is committed to the development, refinement, and support of technologies enabling cutting-edge neurobiological research. 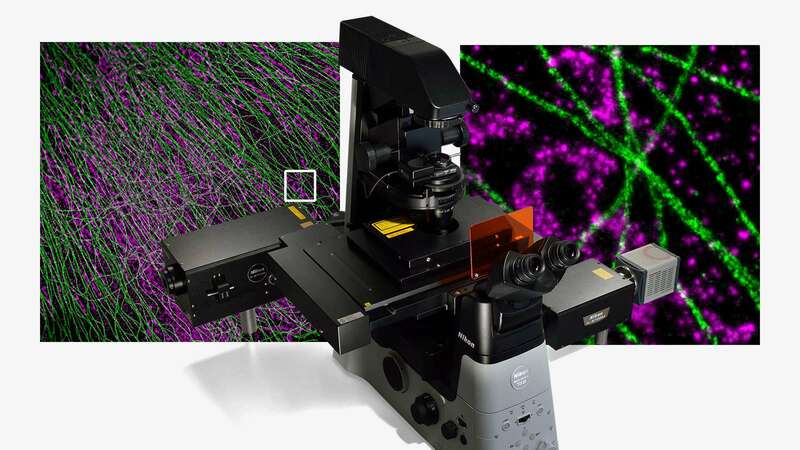 Nikon's MicroscopyU website features technical support and timely information about all aspects of optical microscopy, photomicrography, and digital imaging. The website's latest article discusses the theory of light sheet imaging, provides a survey of available techniques and their applications, and delves into some of the practical aspects of sample preparation.